Is cash king? Not when it comes to qualifying for home loans. Lenders want to see an overall credit payment history from all borrowers when they are processing and underwriting borrowers. Many lenders require credit tradelines from its borrowers. All traditional credit tradelines report to all three credit bureaus. Depending on the mortgage lender, many require that in order to count as active credit tradelines, the account must have been active and in good standing for at least 12 months. FHA, VA, USDA, Fannie Mae, Freddie Mac does not require minimum credit tradelines for a mortgage borrower to get an approve/eligible per Automated Underwriting System Findings. Credit Tradelines are lender overlays where each individual mortgage lender requires. Every lender has different credit tradeline requirements. 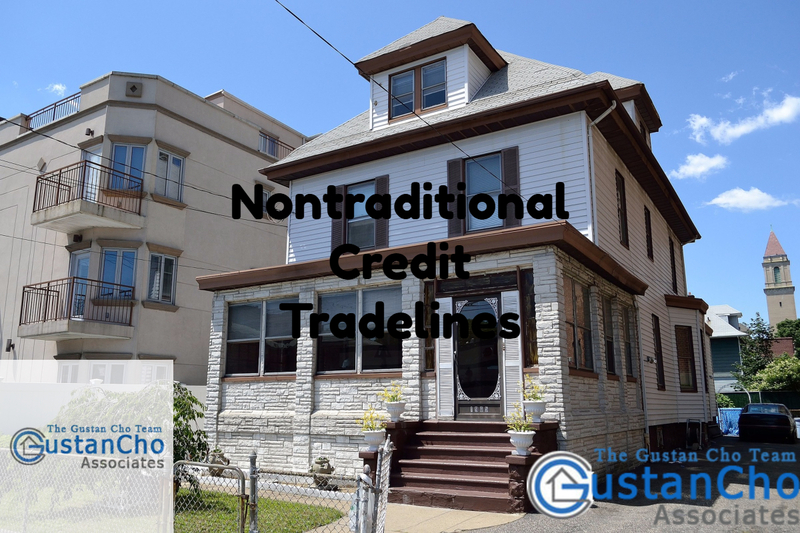 Gustan Cho Associates does not have any credit tradeline requirements. We are direct lenders with no overlays and just go off Automated Underwriting System Findings. The answer to the above question is yes. Borrowers can qualify for mortgages without any credit tradelines. However, if a borrower has no credit scores, some sort of credit tradelines is required. In cases where borrowers have no credit scores, then we can use nontraditional credit which are tradelines that do not report on the credit report. What Are Nontraditional Credit Tradelines? Nontraditional credit tradelines are credit accounts that do not report to the three credit reporting agencies. The above are all examples of nontraditional credit tradelines. Home Buyers with no credit scores that need to qualify for a mortgage with a direct lender with no overlays, please contact The Gustan Cho Team at Loan Cabin at 262-716-8151 or text us for faster response. Or email us at gcho@loancabin.com. We are available 7 days a week, evenings, weekends, and holidays.